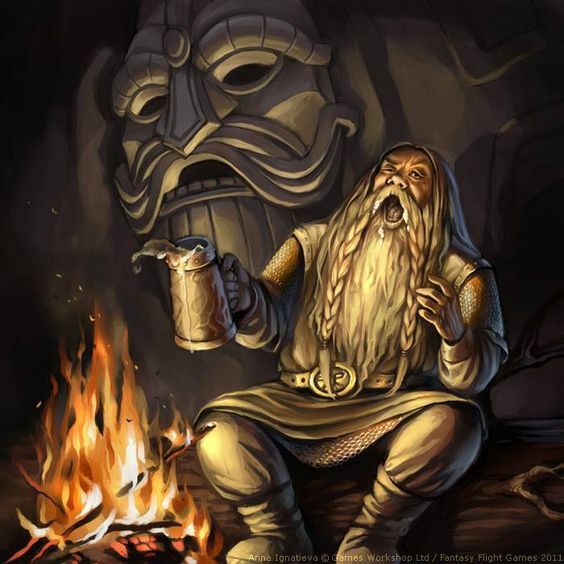 You may be a dwarf fighter, but can you sing? You might be a half-elf ranger, but can you walk a tight-rope? Proficiencies can help answer those questions. There are five types of proficiencies in the game of D&D: weapon, armor, skill, tool, and language. Proficiency with a weapon, tool, or skill means that you can add your proficiency bonus to the d20 roll when trying to use them. Lack of proficiency means that you only add your ability modifier if you're allowed to make the check at all. If you lack proficiency in the armor you're wearing—light, medium, heavy, or shield—you have disadvantage on any ability check, saving throw, or attack roll that involves Strength or Dexterity, and you can’t cast spells. Languages are the simplest proficiency. If you have proficiency in a language, then you can communicate in that tongue. If not, then you can't. When customizing your character, feel free to exchange any skill, tool, or language proficiency earned from your class or background for any other proficiency on the same type. This technique can help you finetune your character and make them truly unique.